Taos is a mecca for high altitude training at 7000+ elevation and 360 days of sunshine and superior air quality. 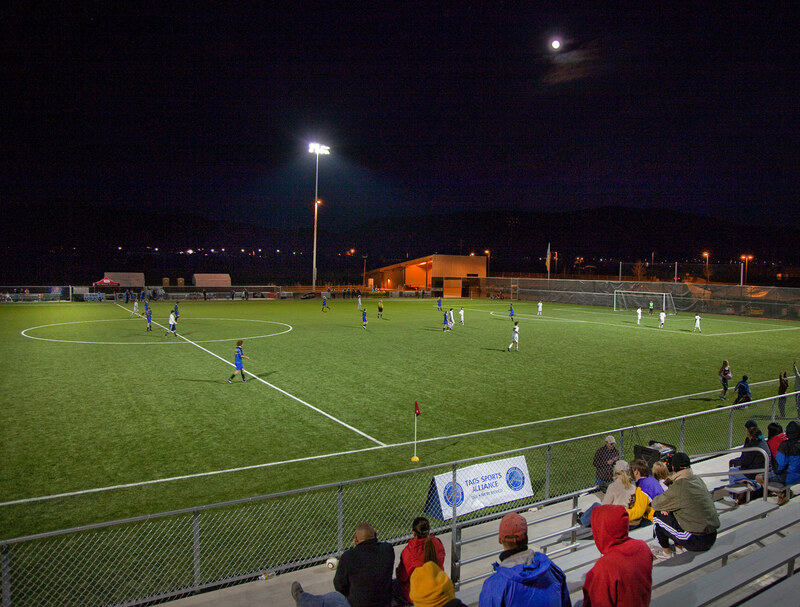 The Taos Eco Park's artificial turf FIFA 2-Star Field is a great place to train. 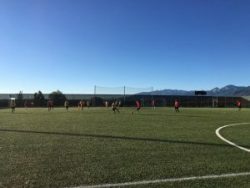 Taos Eco Park’s professional staff manages full-service travel, hotel, food, equipment and facility services for team sports, specializing in training camps and skills sessions for high altitude training. 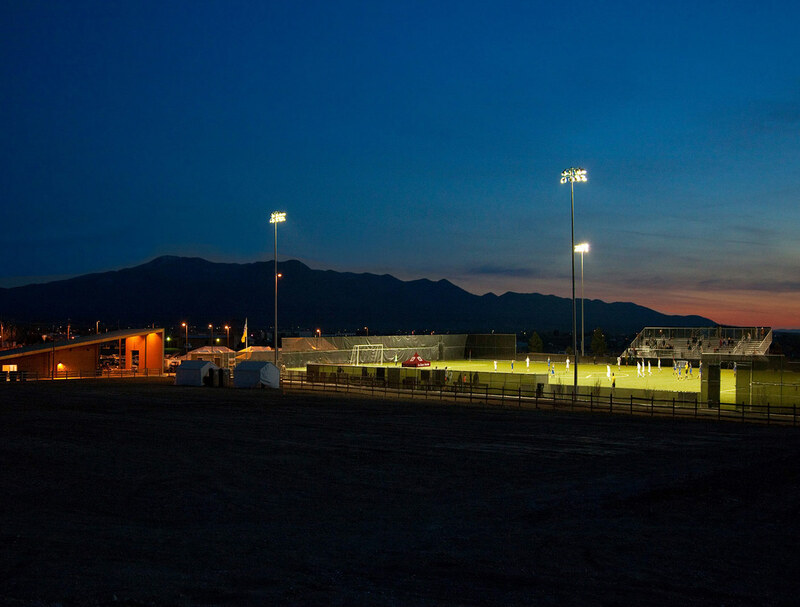 Taos Soccer Club 8v8 Is Back! Spring has sprung in Taos. Our Spring lineup is building now, with upcoming April college match dates. 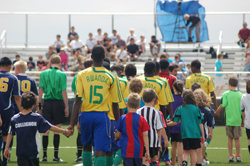 Click here to check out what's on the schedule at the park and to add your event.